This item is not available for purchase online. Please call (978) 281-7000 to order. 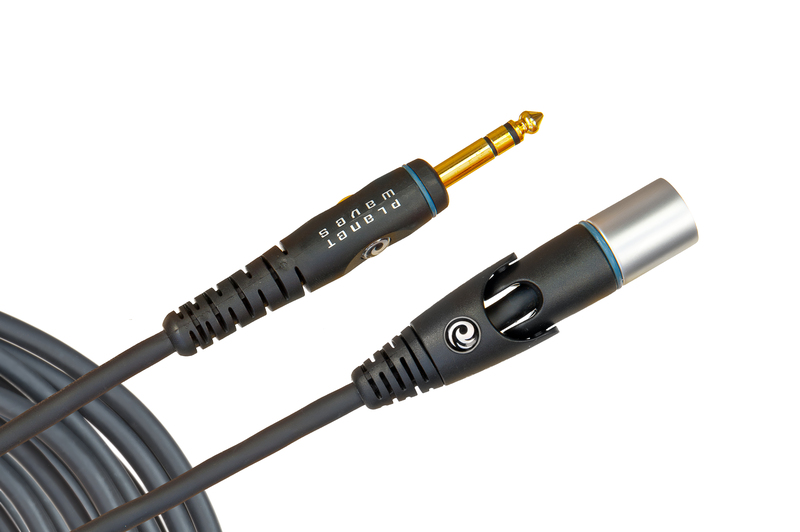 Planet Waves Custom Series microphone cables feature gold plated connectors for superior signal flow and corrosion resistance. One 1/4" (6.35mm) provides for alternate input/output options. The 5-foot length is ideal for shorter runs, home studios, and smaller stages.